Just after SpaceX, Elon Musk's Tesla has announced it's cutting its full-time employee headcount by 7% while it focuses on increasing the Model 3 production rate and improving manufacturing, two crucial points it says it requires to produce the standard range (220 mile), standard interior Model 3 at $35k and still stand as a viable company. Tesla touts 2018 as its most successful year in history, having delivered almost as many cars as it did in all of 2017 in the last quarter alone and as many last year as it did in all of its prior years of existence combined. The Model 3 also became the best-selling premium vehicle in the U.S for the year. But of current, its most affordable vehicle is the mid-range (264 mile) Model 3 with premium sound and interior at $44,000 with the need for a lower priced variant a key one for stability. 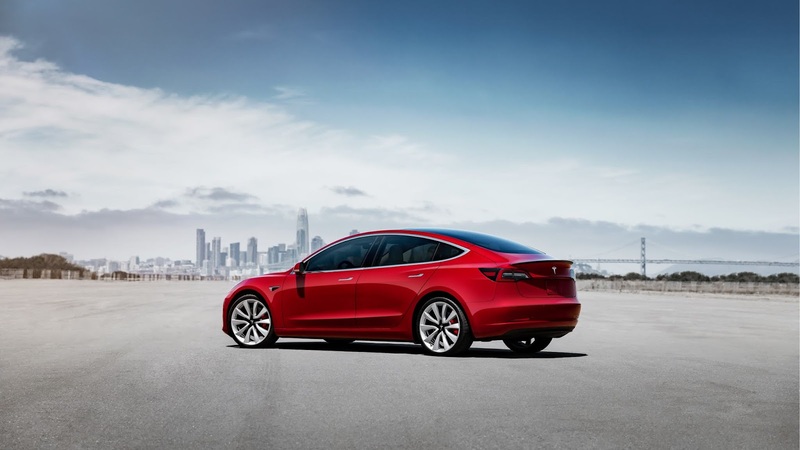 On the 1st of July, a tax credit for Tesla vehicles is fully phasing out and will make its vehicles $1,875 more expensive for buyers. Tesla says the cuts are necessary to boost the Model 3 production rate and make manufacturing improvements in the coming months. "Attempting to build affordable clean energy products at scale necessarily requires extreme effort and relentless creativity, but succeeding in our mission is essential to ensure that the future is good, so we must do everything we can to advance the cause." CEO Elon Musk said in a blog post. With 45,000 global employees, a 7% count amounts to over 3,000 employees being laid off at the EV manufacturer.